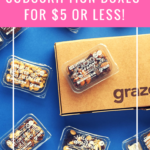 While supplies last, when you sign up for a new Try The World Snack Box subscription, your first shipment will include one free box! 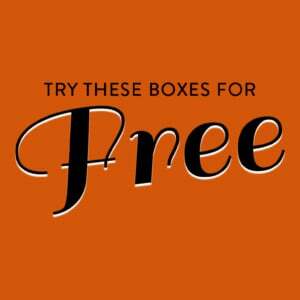 Check out our Try The World reviews to learn more about their regular subscription. How do subscribers rate Snacks by Try the World? Do you subscribe to Snacks by Try the World? Add your rating now!